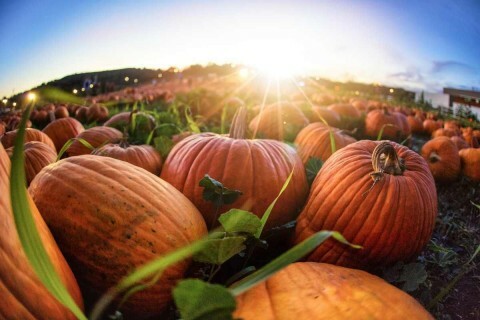 Bright orange pumpkins are popular symbols of fall. But pumpkins are much more than something to carve or serve in a pie. You can use pumpkin in a variety of sweet and savory dishes. And when you discover all the powerful health benefits of pumpkins, you’ll see why the humble pumpkin can be an easy and affordable way to boost your health and add color to your meals.